Few personal injuries are more devastating to families than a birth injury. After nine months of anticipation and excited preparation, to then have your baby suffer a birth injury due to the negligence of a medical professional can be overwhelmingly emotionally destructive. It is during this difficult time that the expertise of the Phoenix, Arizona birth injury lawyers with Phillips Law Group can be of great help and vital importance to both the infant and the infants family. Our lawyers can protect your legal rights, allowing you to grieve without worrying about securing evidence, witness statements, and meeting court deadlines. Birth injury often results in two legal claims, one on behalf of the infant for medical malpractice and the other on behalf of the parents for loss of consortium (love, care, affection). The statute of limitations, facts required to prove each case, and the court filings necessary to preserve the medical malpractice and loss of consortium claims may be very different. Delay in raising the claims may limit or prevent recovery. Therefore, if you suspect that negligence was responsible for a birth injury, please contact our personal injury lawyers in Phoenix, Arizona immediately. We can begin preserving and protecting your legal rights, even if all the damages or injuries are not yet known. Injuries to children during the birth process frequently form the basis for a special type of medical malpractice case. Infants all too frequently suffer brain damage, respiratory problems, shoulder dystocia or other injuries having lifetime implications. Birth injury is not always manifested early in a child's life and sometimes take years to appear. In an appropriate case, our firm will accept a case and wait to see how the child develops. At Phillips Law Group in Phoenix, serving the Tucson area, we can handle serious birth injury cases. 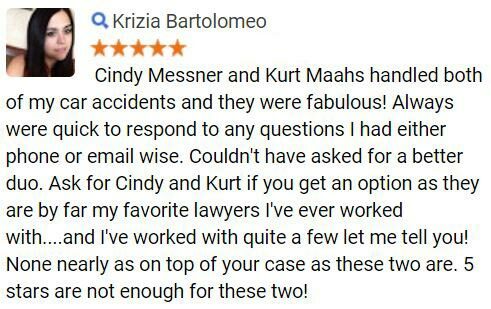 We have a team of lawyers and are prepared to consult with the necessary experts in this area of practice to handle your birth injury case in a most professional manner. 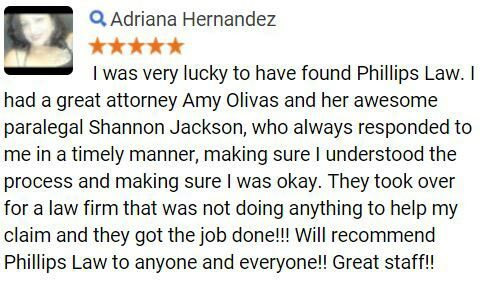 Please contact Phillips Law Group by calling 1-800-706-3000, to schedule a consultation at no cost to you. 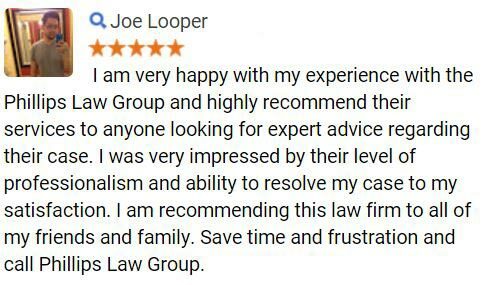 As one of the largest personal injury law firms in Phoenix, Arizona, our lawyers have helped many cerebral palsy sufferers and their families receive the compensation they were legally entitled to. If you or a loved one has been diagnosed with cerebral palsy, please contact our Phoenix, Tucson area cerebral palsy lawyers to discuss your case free of charge. Cerebral palsy is a condition caused by restricted or delayed oxygen flow to the brain in the unborn or newborn baby. Severity depends upon the section of brain affected. Specifically, the damage results from inadequate blood flow to the brain and/or inadequate concentrations of oxygen in brain tissue. Other, less common factors, such as unusual viruses, mother-child blood type conflict, or accidental head trauma can contribute to brain damage and result in cerebral palsy. This unfortunate disability is sometimes not preventable. However, mistreatment or poor diagnosis of pregnancy complications, or mishandling of the baby during birth, are often contributing factors to the development of cerebral palsy that should have been prevented. If your child or another loved one has been diagnosed with cerebral palsy, it may have been caused by a medical mistake and you may be able to recover damages. 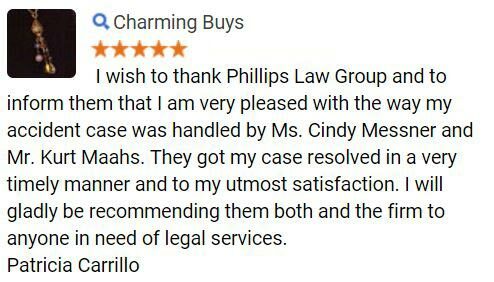 At Phillips Law Group in Phoenix, our cerebral palsy lawyers know that when a medical mistake has been made, you need help with the costs and consequences of that matter. Contact our lawyers in Phoenix, Arizona to discuss your cerebral palsy situation at no cost to you.